Welcome to Coldwell Banker Siera Hoza! 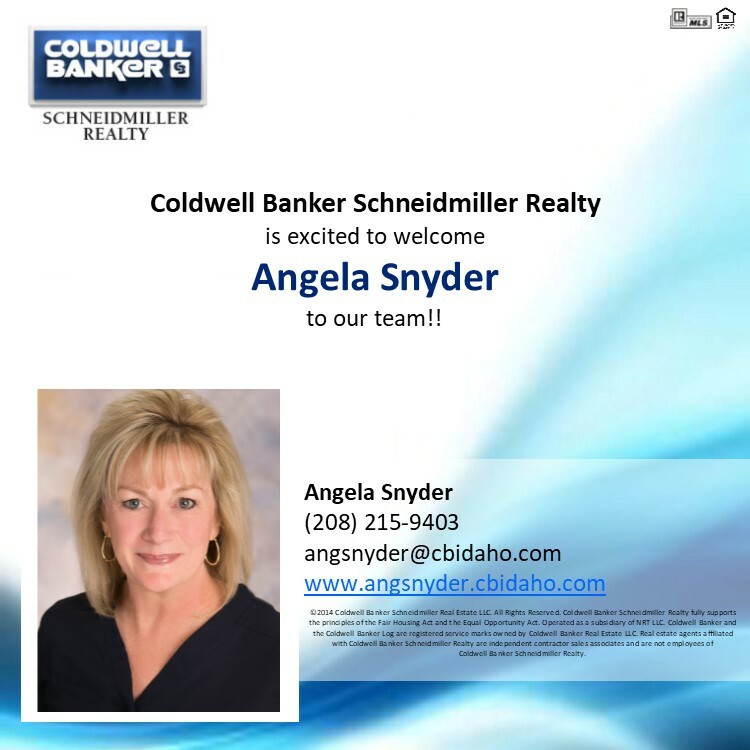 Welcome to Coldwell Banker Angela Snyder! 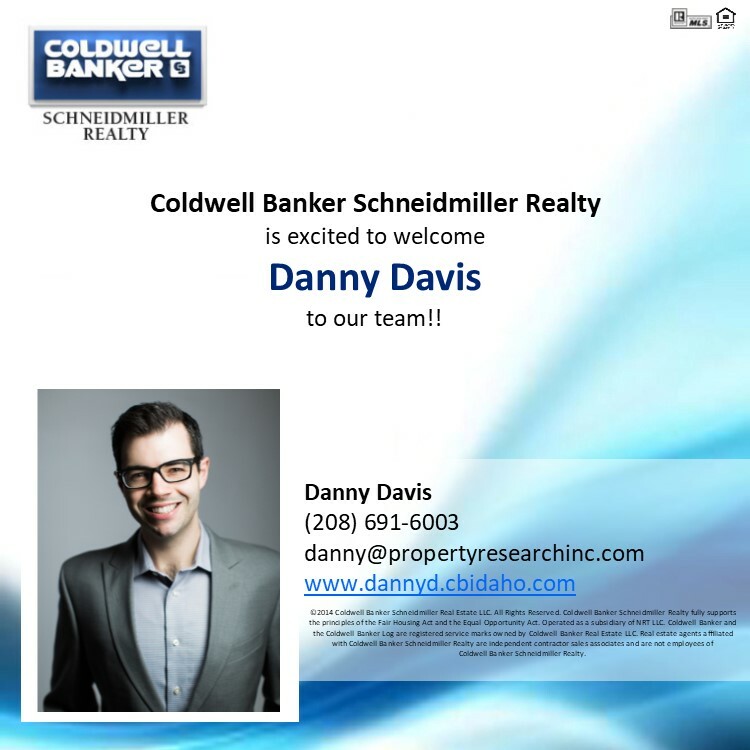 Welcome to Coldwell Banker Danny Davis! 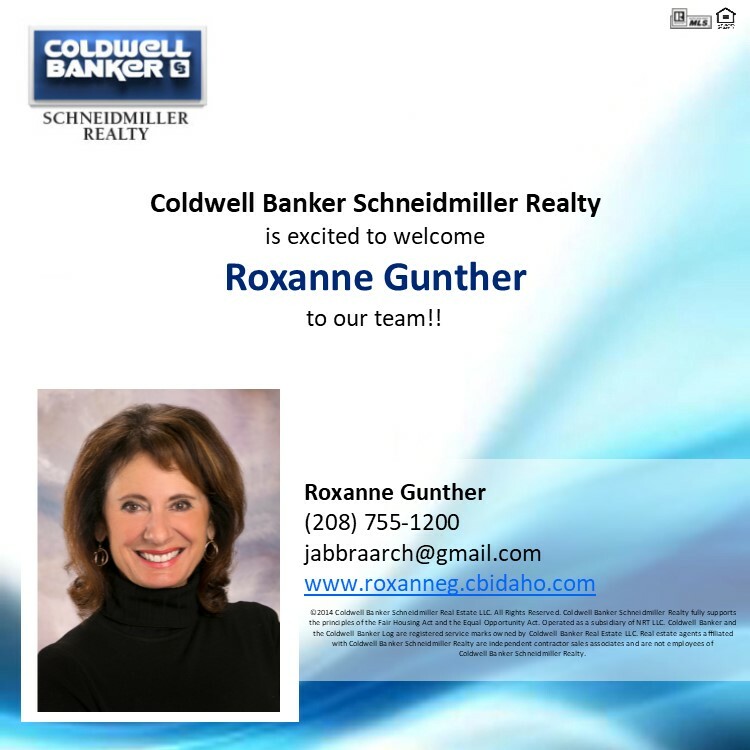 Welcome to Coldwell Banker Roxanne Gunther! 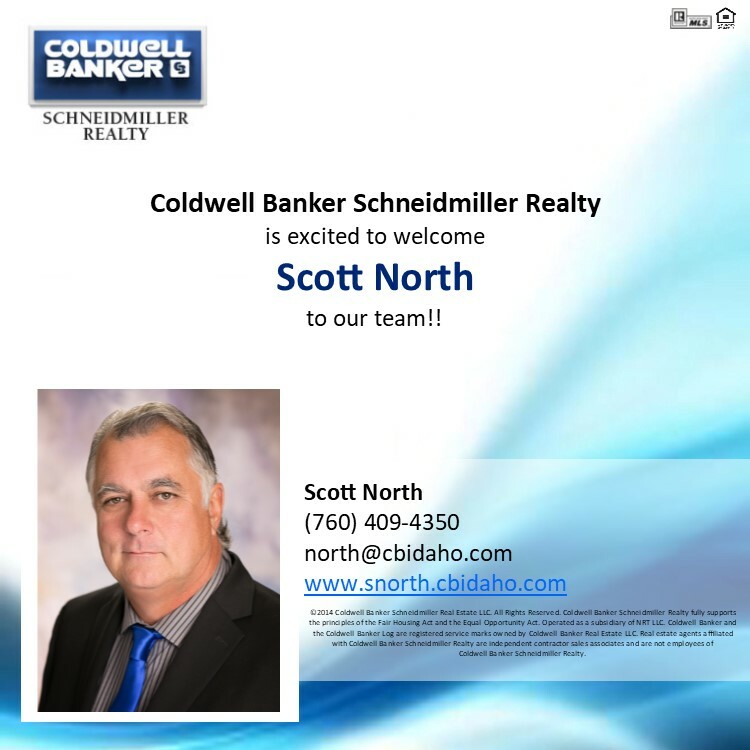 Welcome to Coldwell Banker Scott North!